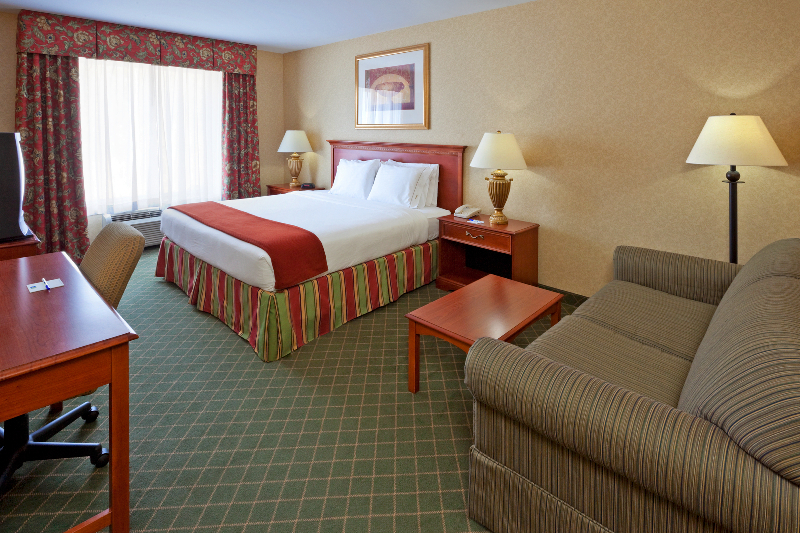 The newly renovated Holiday Inn Express & Suites in Clifton Park, NY is the ideal place to stay while traveling for business or leisure. 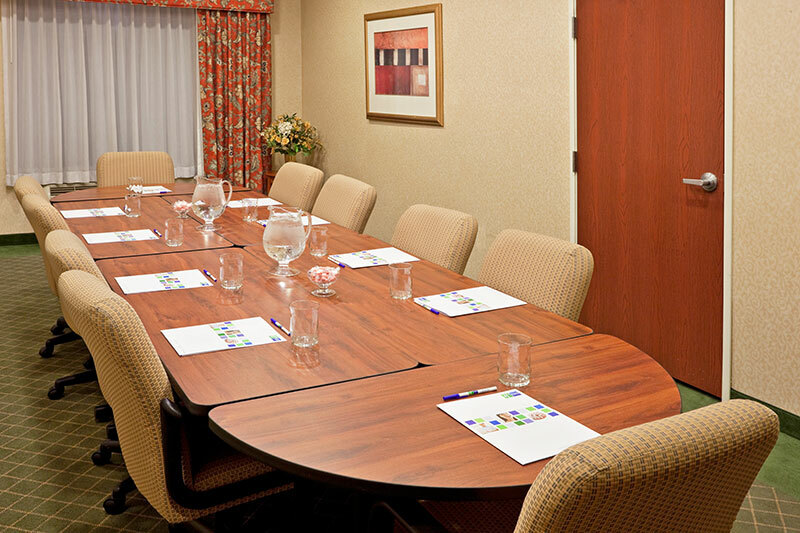 Stay productive and leave refreshed while visiting the surrounding areas of Saratoga Springs, Malta, Schenectady and Albany. 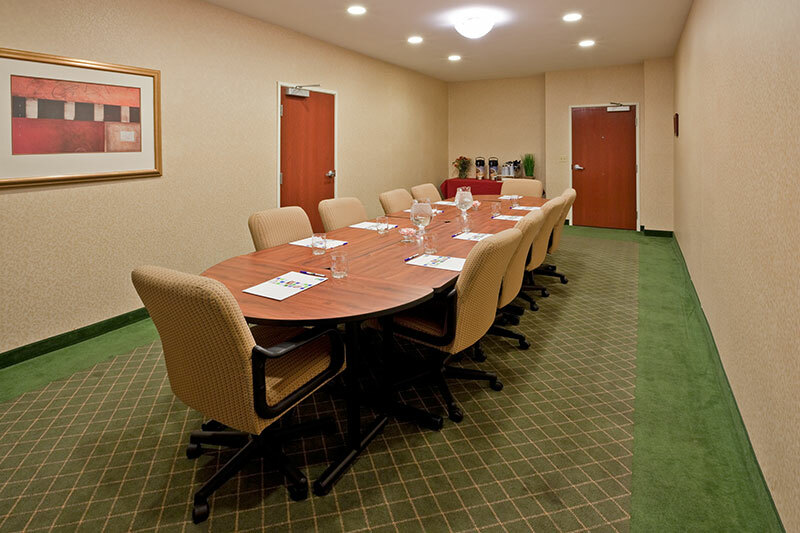 Located in the heart of the Luther Forest Technology Park area, business travelers love our proximity to nearby companies, such as Global Foundries, General Electric, Sysco Foods and many more. 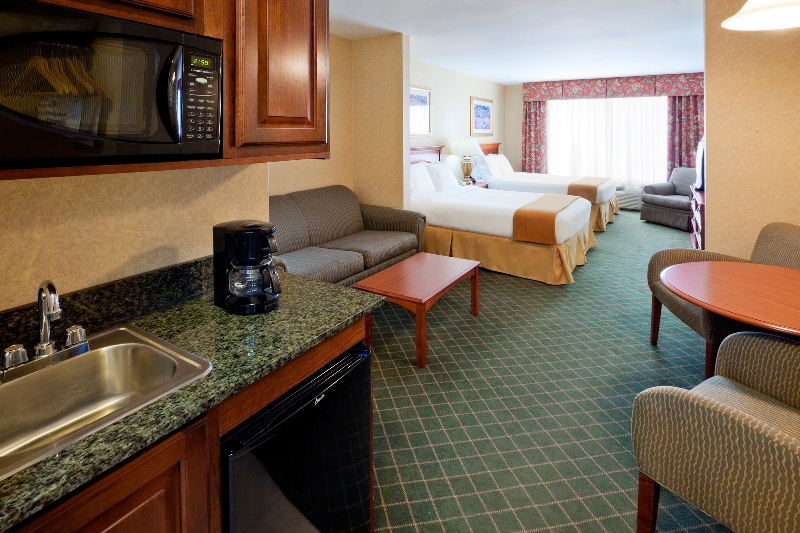 Every guest room and junior suite is equipped with a refrigerator, microwave and complimentary reliable, high-speed Wireless internet. 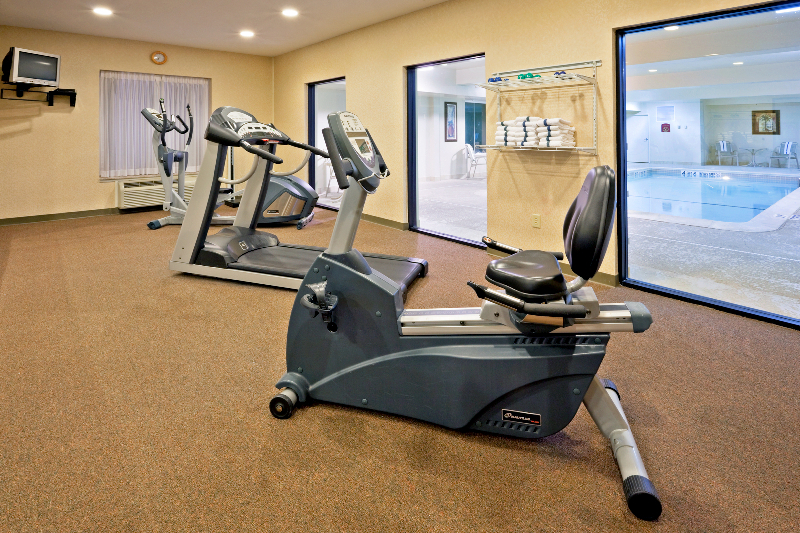 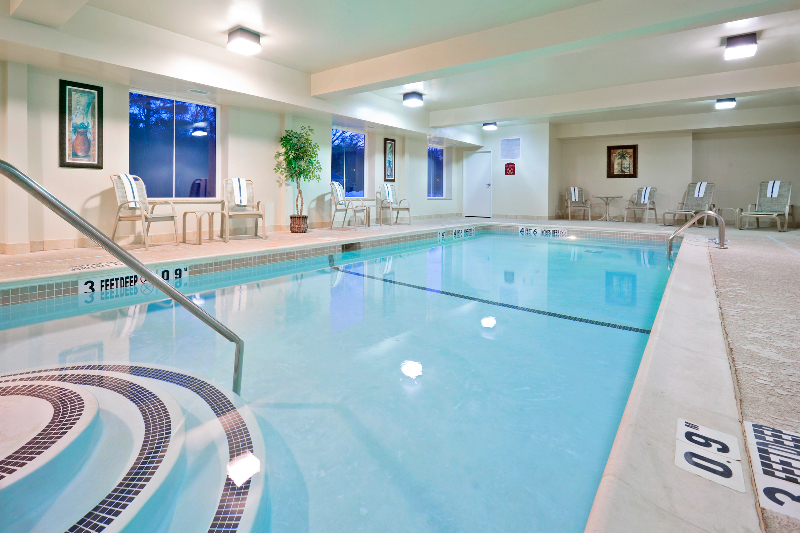 Our business center is open 24 hours and each guest is invited to take advantage of our heated, indoor pool and newly equipped fitness center. 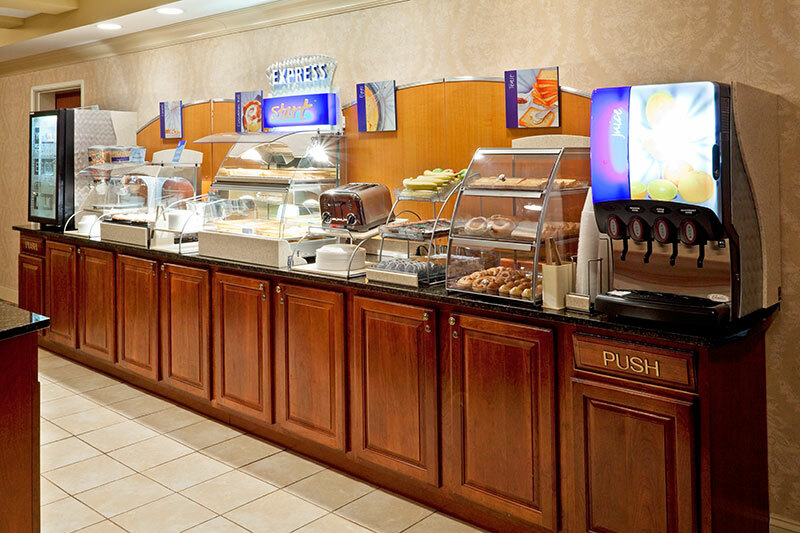 Start your day with our complimentary Signature "Express Start" buffet breakfast in our Great Room. 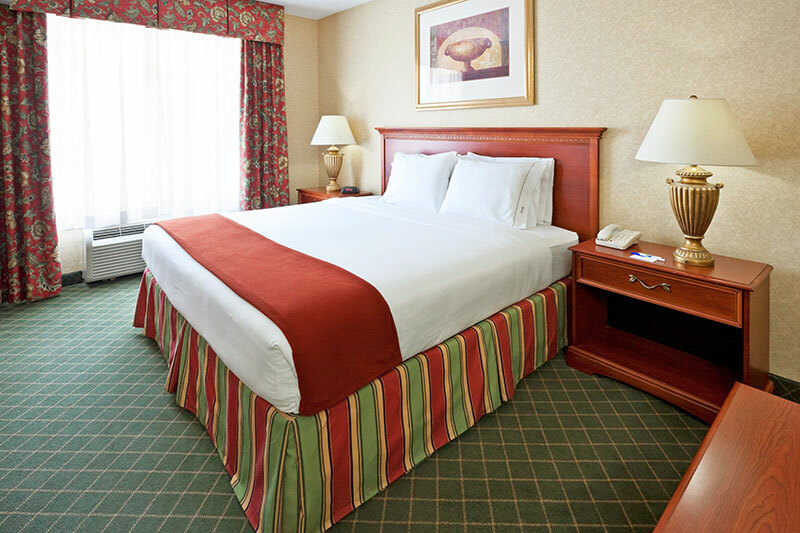 Enjoy fresh fruit, yogurts, pastries, hot scrambled eggs or omelets, bacon or sausage and many more heart-healthy items to suit a variety of tastes. 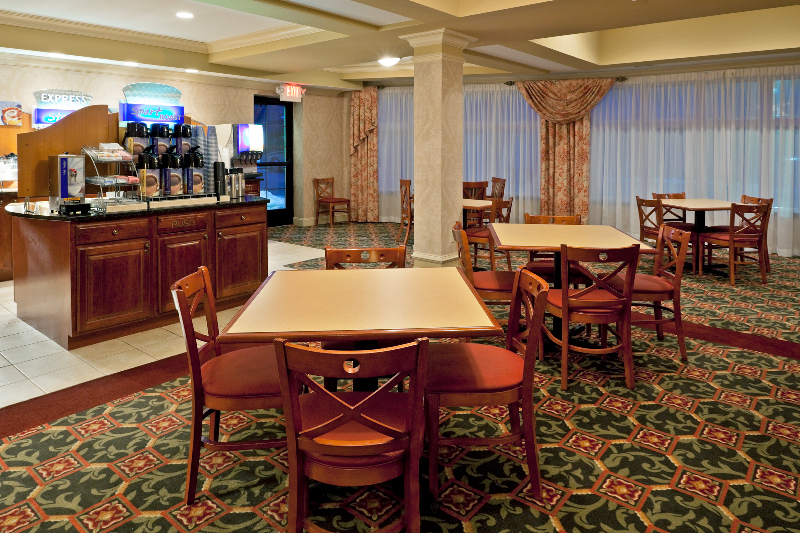 Don't forget to try out our make-your-own Pancake Machine! 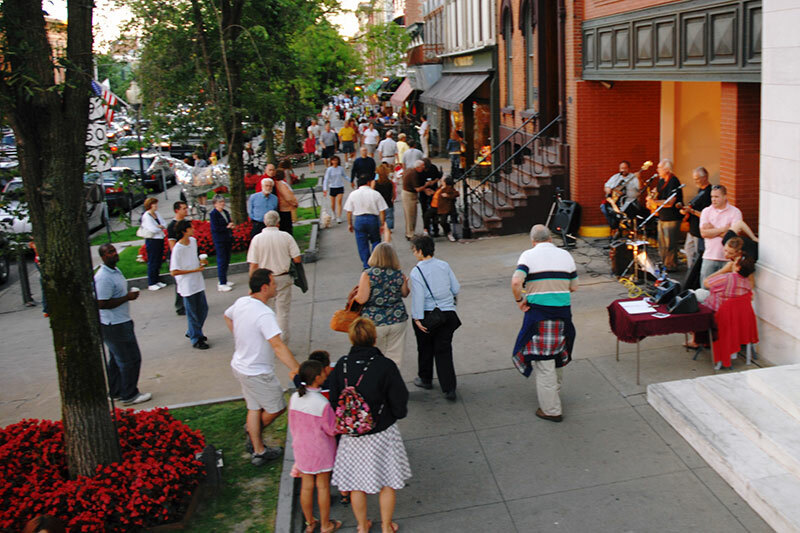 Take a stroll across the parking lot to Peddler's restaurant, serving a unique menu and providing live entertainment. 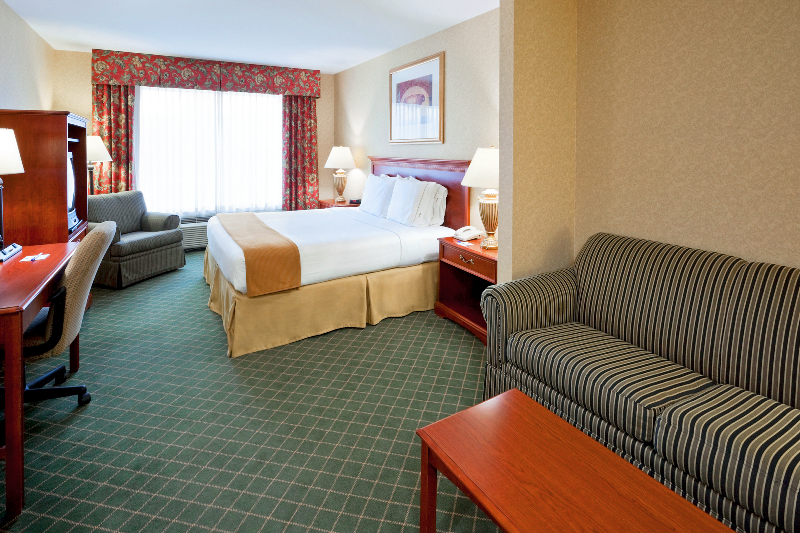 Our staff of professionals takes pride in creating all the comforts to make you feel at home. 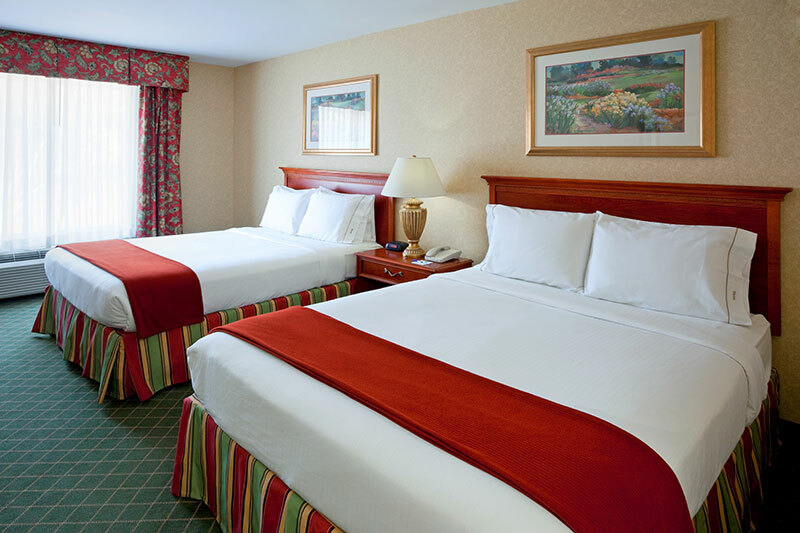 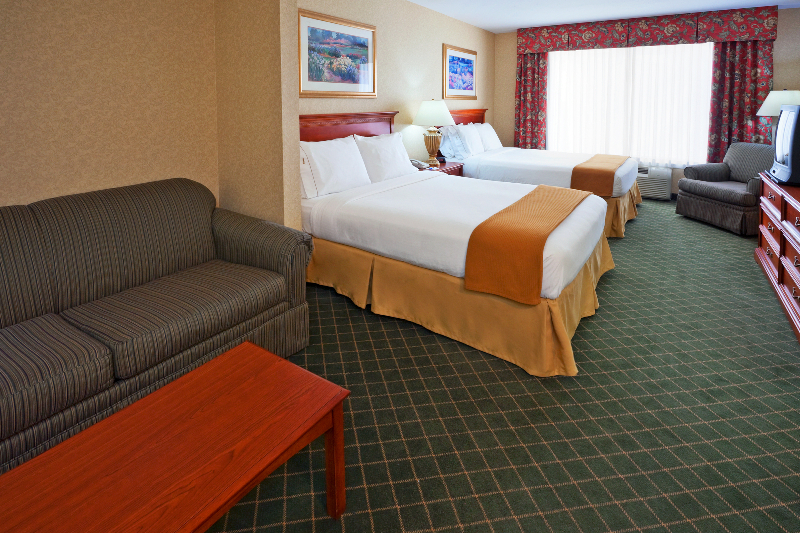 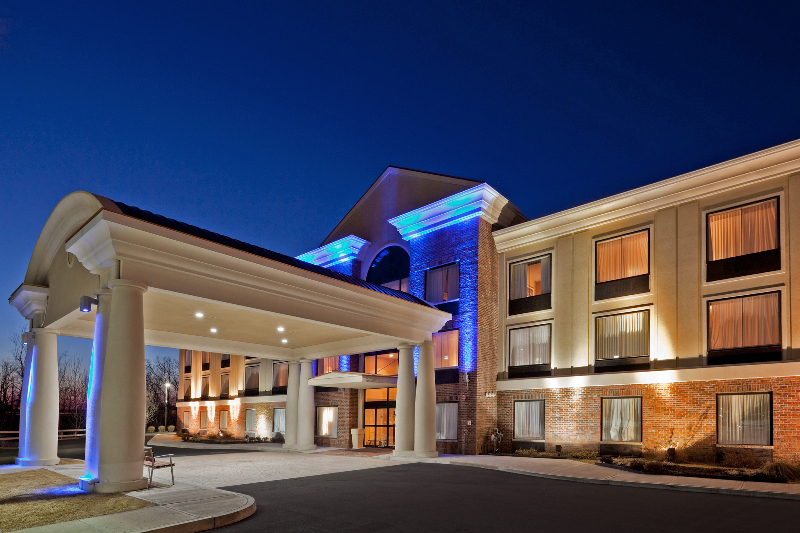 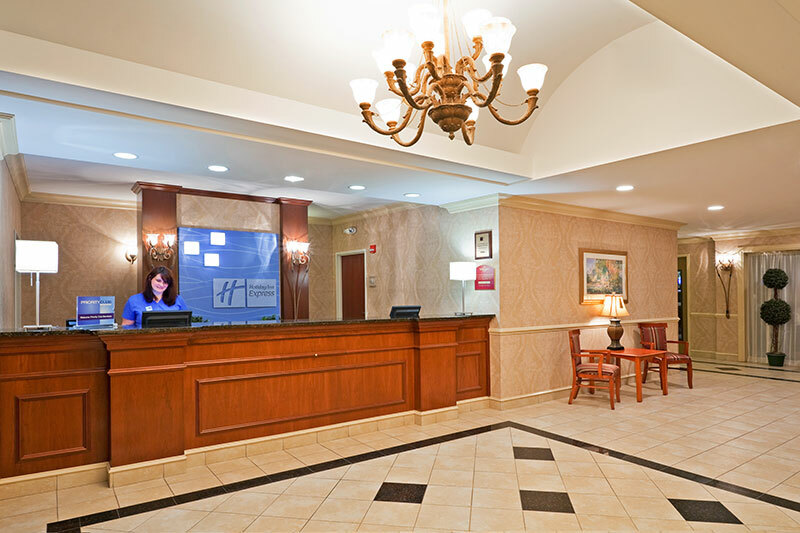 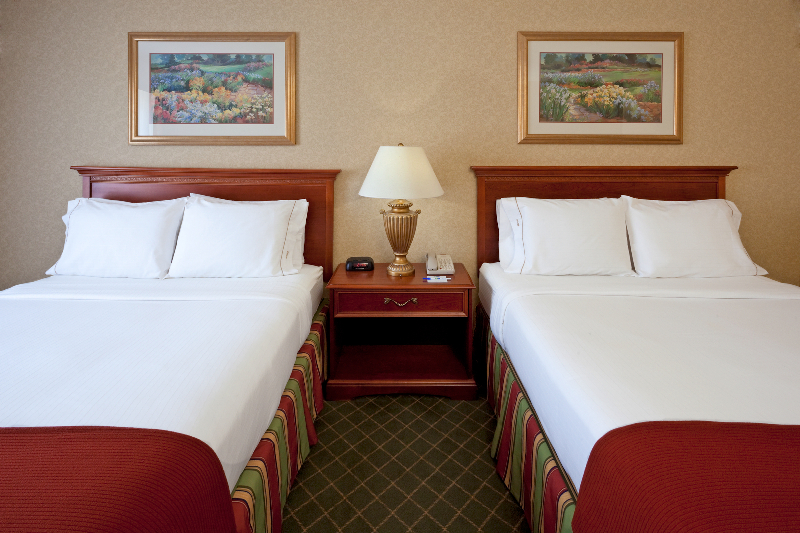 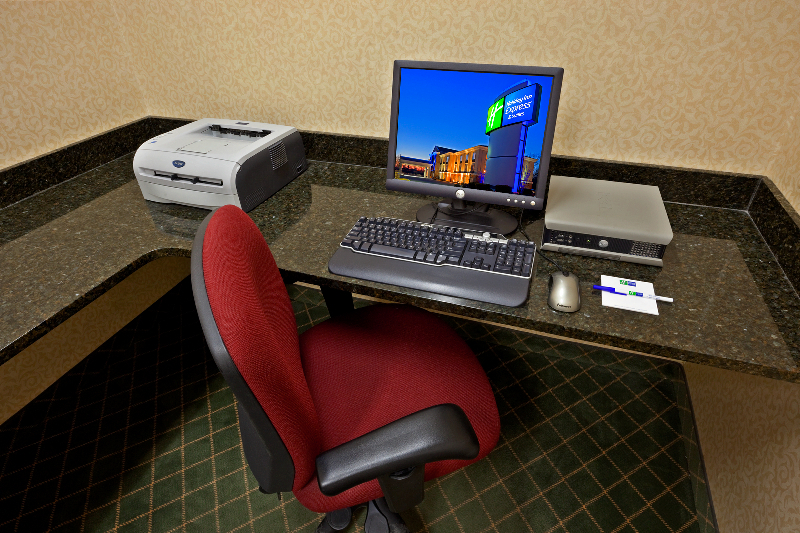 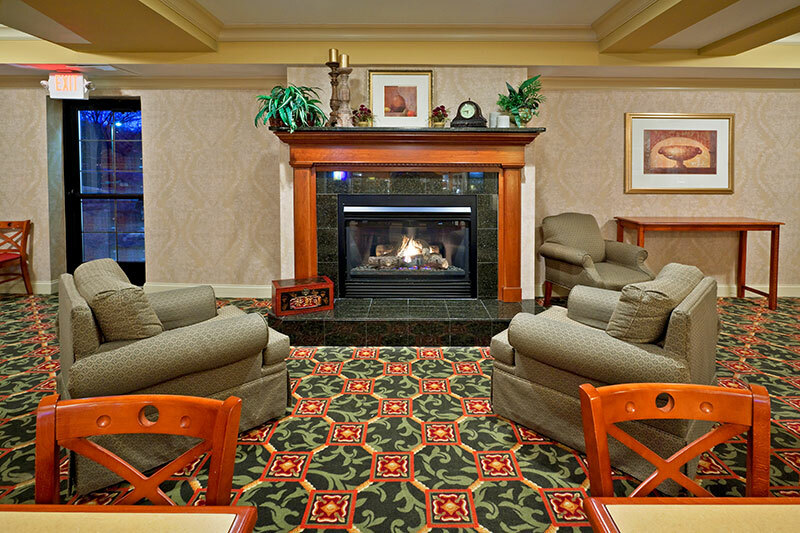 We look forward to welcoming you to our home at the Holiday Inn Express & Suites Clifton Park.